We’re well aware that energy costs are rising. 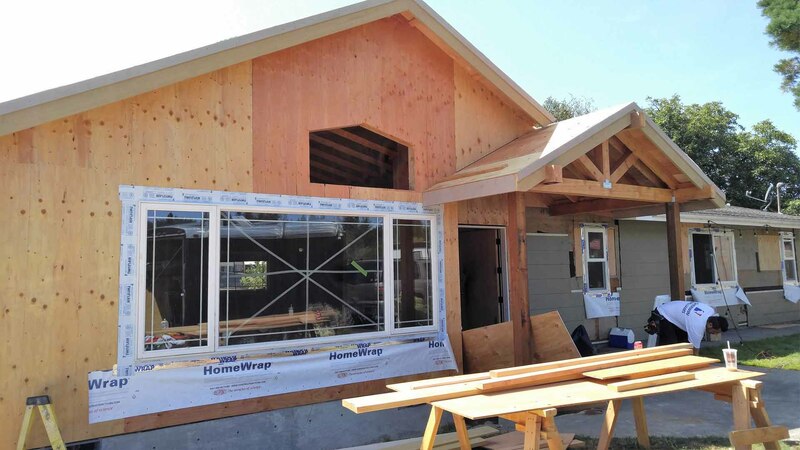 That’s why it’s important to consider Energy Efficient Window Installation for your home whether it is under construction or is an older home in need of an upgrade. 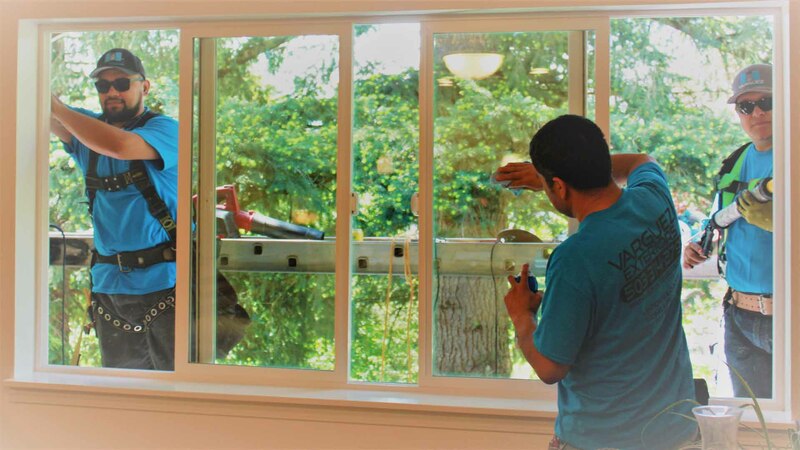 While there may be upfront costs to install energy efficient windows, the return on your investment will be substantial. According to the United States Department of Energy, 20 to 30 percent of your heating and cooling energy power goes straight out the window(s). 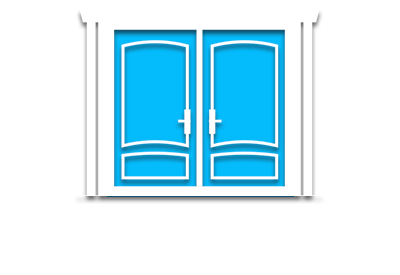 We can help save you money on the costs of heating and cooling your home by installing energy and cost efficient windows. 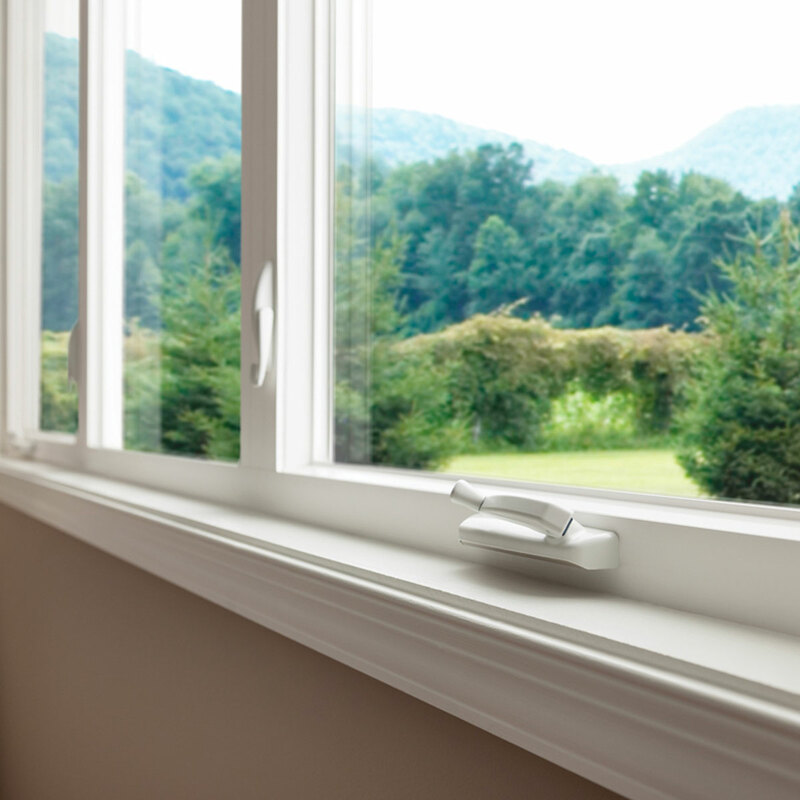 What Kind of Energy Efficient Windows Are Right for Me? 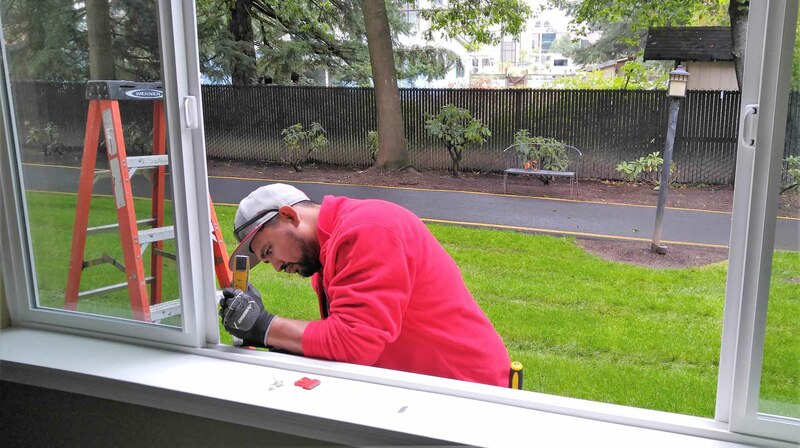 If you live in the Pacific Northwest, your Energy Efficient Window Installer in Vancouver, WA or Portland, OR will help you select the right type of energy-saving windows for this unique climate. Window style. 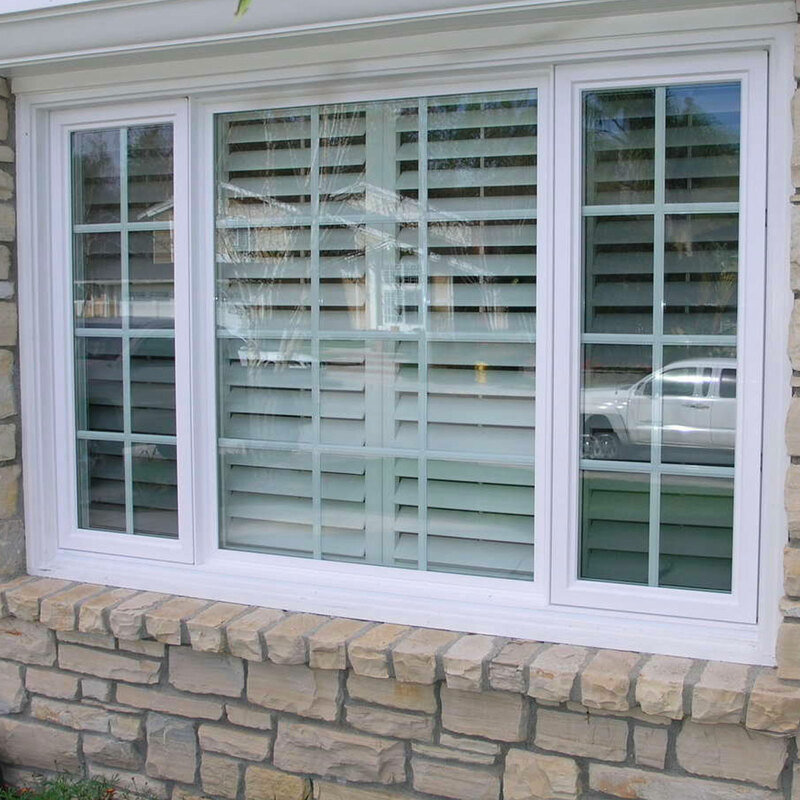 Energy efficient windows come in a variety of styles including double-hung windows that open at the top and bottom, sliding windows and casement windows. 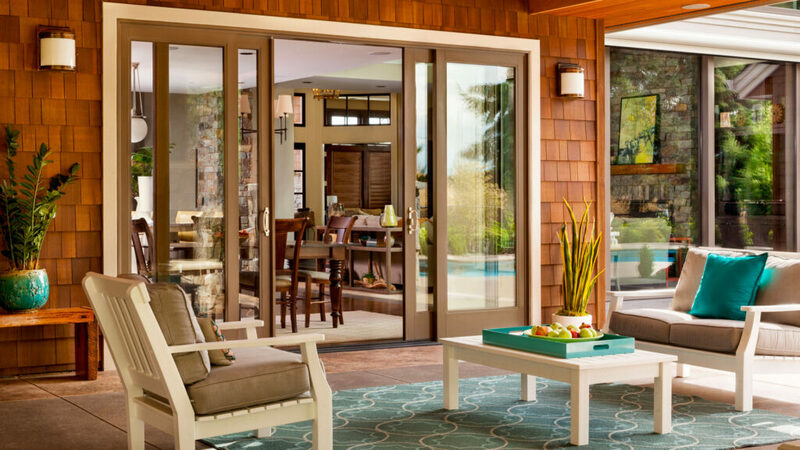 Your choice may be dependent on the style of your home.  Frame composition. Energy efficient windows are available in fiberglass, aluminum, vinyl and wood. Glazing.  You can choose glazing that has low emissivity (also known as low-e). 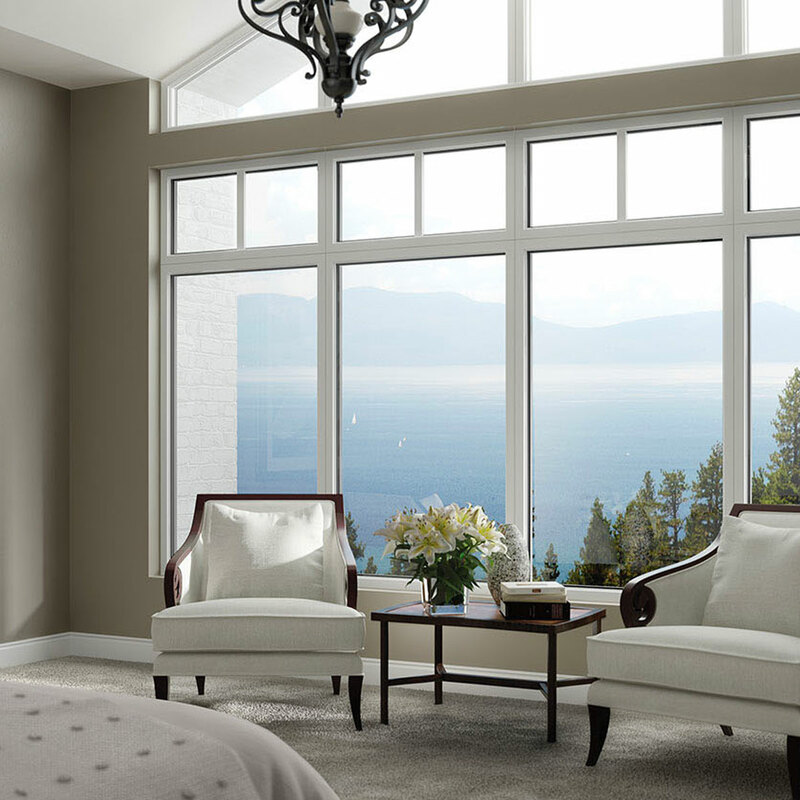 Low-e windows have a thin metallic coating that aids in temperature regulation.  Gas-filled windows. 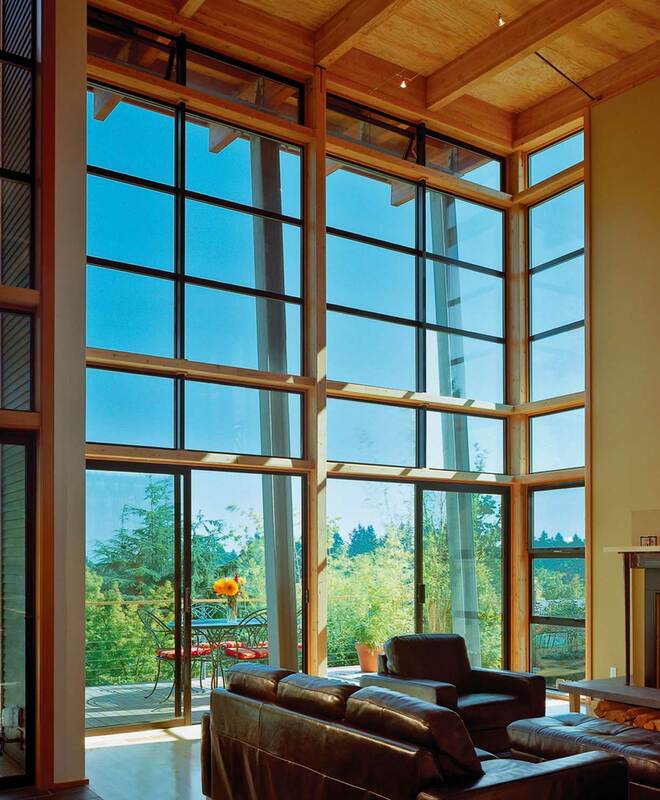 These eco-conscious windows have an invisible gas between the panes to provide better insulation. 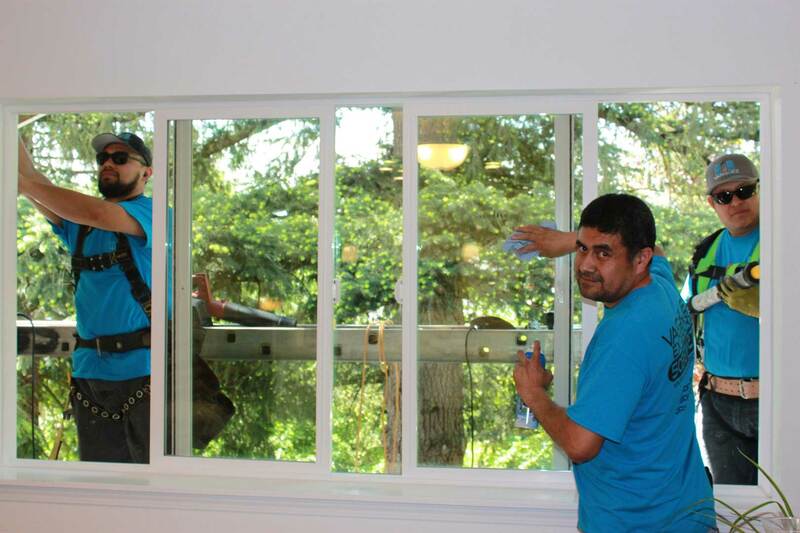 Of course, proper installation is key for your windows to be effective. 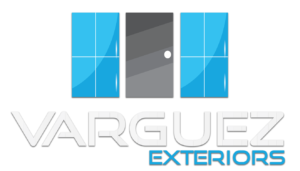 That’s why you should contact Varguez Exteriors’ Energy Efficient Window Installers to discuss your options and provide the service that will save you money in the long run.